The basic idea behind MobiLinc is actually incredibly simple, but is phenomenally useful. All one needs to do is download the application, setup your IP camera’s information within its settings, and then you’ll begin to receive streams of photos and data almost immediately. 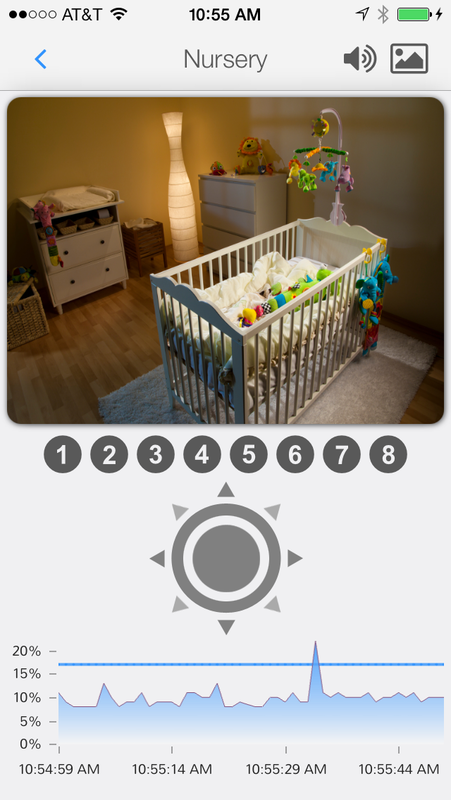 The app works with a plethora of cameras—we would guess it works with every major manufacturer you could ever come across, in fact—and will do just about anything your IP camera can support. 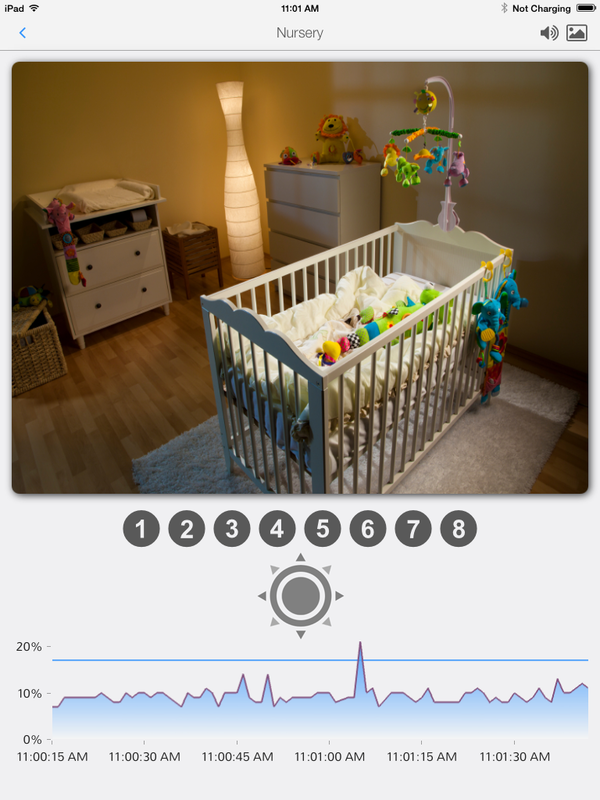 The end result is an app that is elegant, simplistic, easy to use, and fast as lightning. These are complex and costly CPU processes at work here, and yet MobiLinc deals with it like a champ. The app was designed with the new features of iOS 7 in mind, so the visuals are stunning and the processing is crazy fast. MobiLinc has a tutorial video that shows exactly how to connect your video camera to your iOS device. It's reeeeeally not that hard, trust me. And with their wifi transfer feature, your other phones or tablets with iOS 7 are automatically set up too. 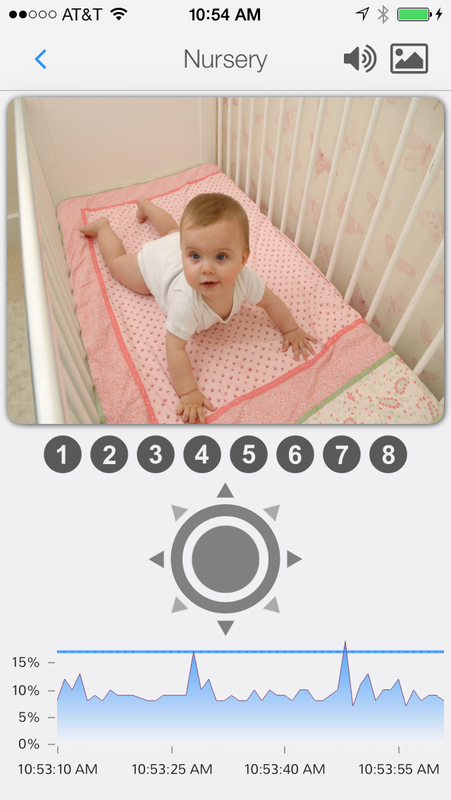 Voila: A direct feed, in stunning HD resolution of your child's nursery. 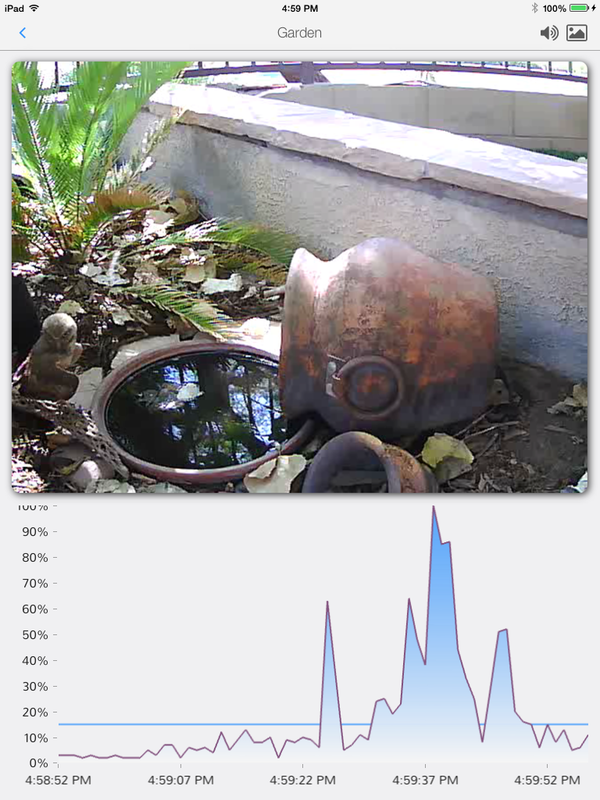 Very clean looking app…I get getter frame rates with the app than any other app I've tried. I've been in the camera business for 25 years and this is the easiest app I have installed. 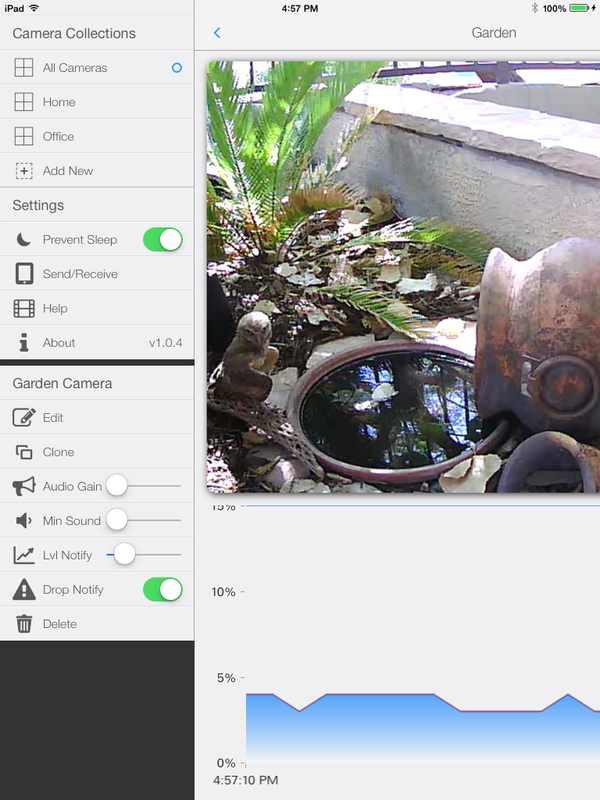 The app fully and nicely supports video and audio for my Trivision NC-336 HD camera. Customer service is excellent and I got help immediately with some of my questions. 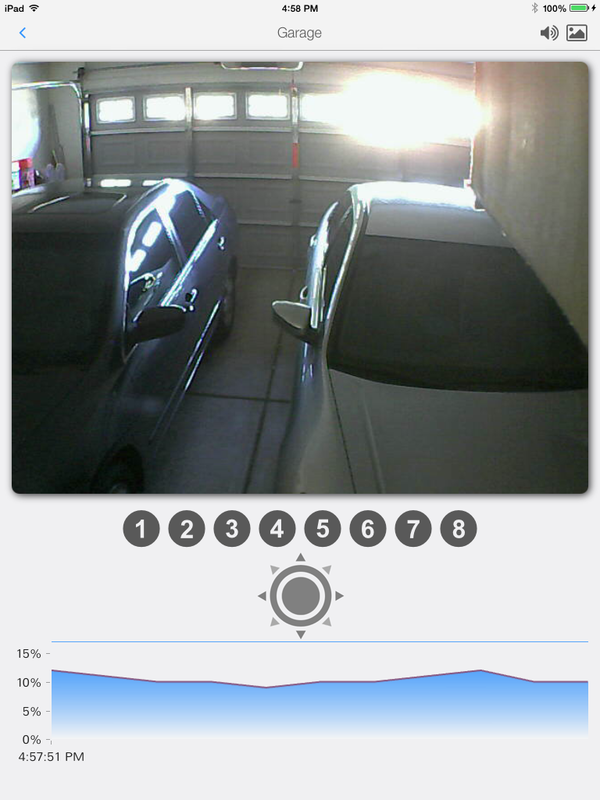 Strongly recommend this app for all security cameras! iPhone, including the iPhone Plus sized phones. Supports thousands of cameras from over 250 manufacturers. See below for details. Supports all cameras that can send email from detecting motion or sound. Optional subscription service for up to 30 days of motion event history. Supports recognizing people and cars to only notify you of what's important. See our dedicated Camera Events page for setup and details. 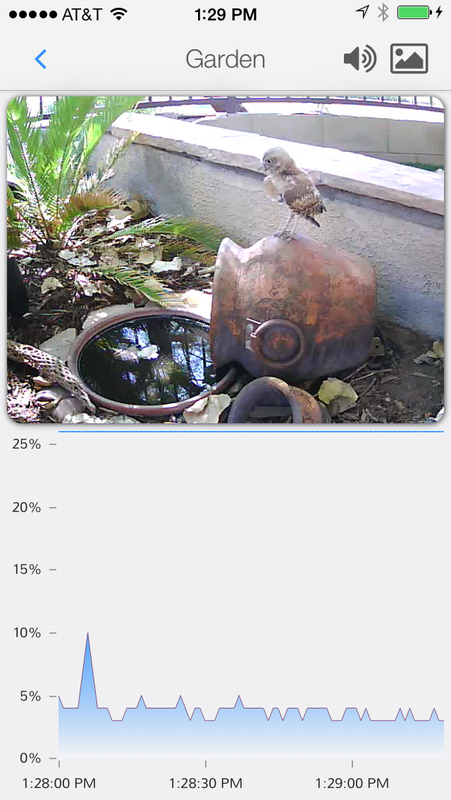 If you are looking for the MobiLinc Pro/HD/OML IP Camera plug-in, see our plug-in page. 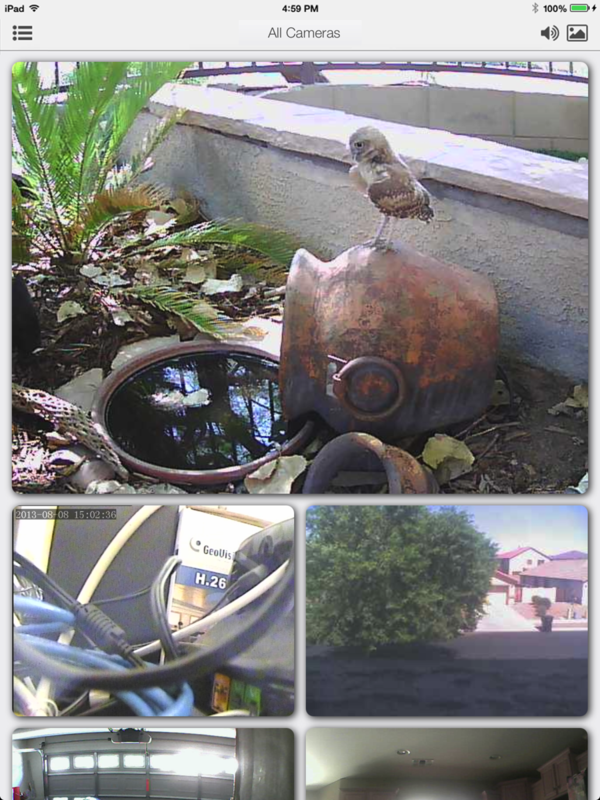 MobiLinc Cam Viewer is iPhone Plus Sized Compatible! *Please note that "Media Ports" are not currently supported. Please check your camera's manual for JPEG, MJPEG, or RTSP stream compatibility. Supports AAC, AC3, MP3/2/1, a-law, and u-law sounds formats via RTSP. Supports FOSCAM (and most clones) one-way audio. 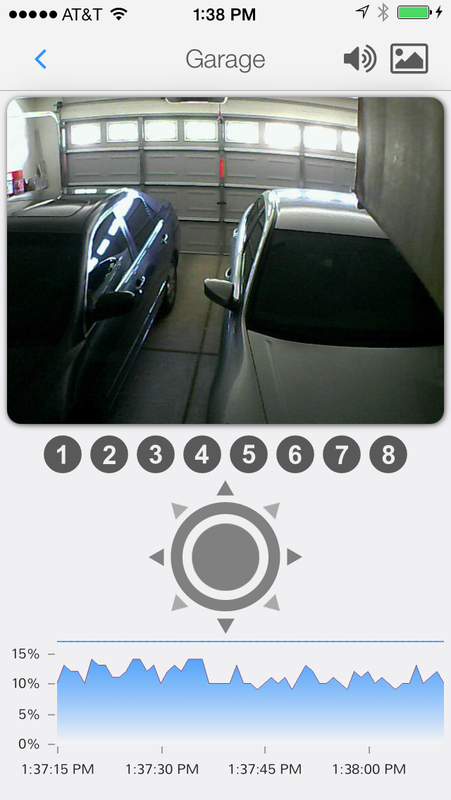 Camera Events - Advanced DVR and Intelligent Notifications. Universal app with a modern design. Add a virtual unlimited number of cameras. Pinch, squeeze, and move your cameras for a custom layout. 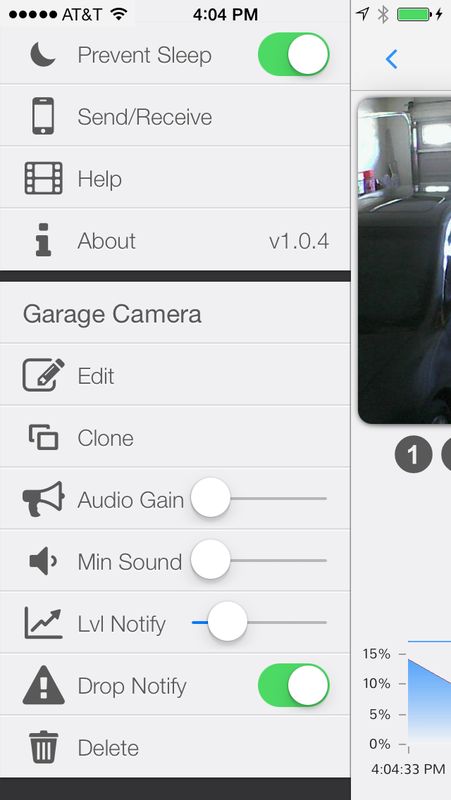 Create collections of cameras to group cameras together. Transfer settings from one iOS device to another iOS device. Video help and walkthrough included in-app. 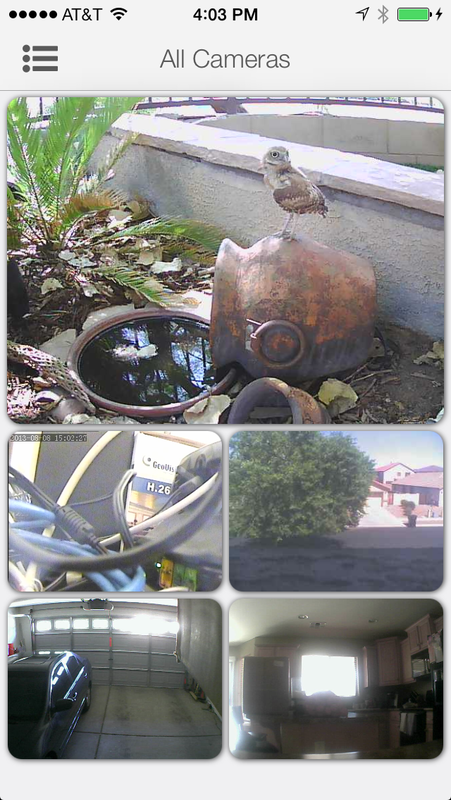 1-way audio for many cameras including, FOSCAM, Panasonic, Sharx, D-Link, Smarthome, audio over RTSP, and many more. Capable of displaying 4k video streams up to 30 Frames Per Second. 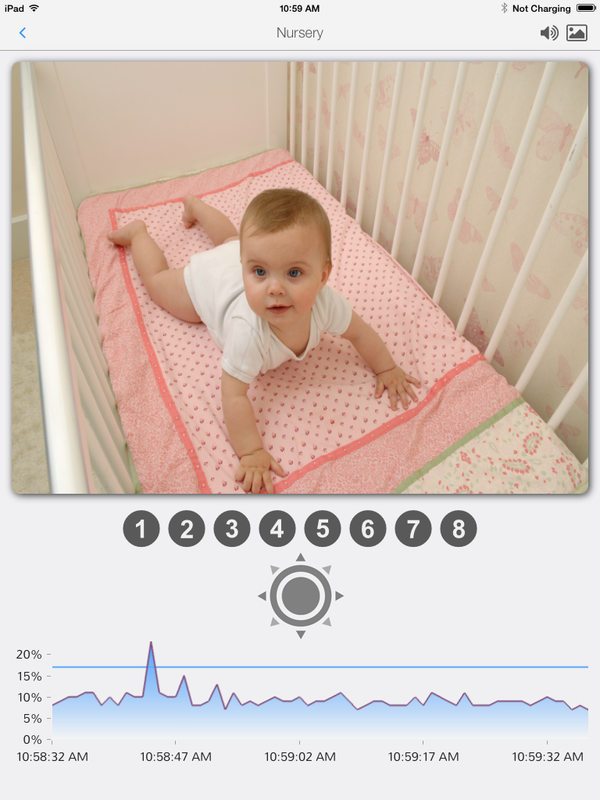 "Squelch" mode for baby monitoring. Sound level breach and camera disconnect notifications when in background. 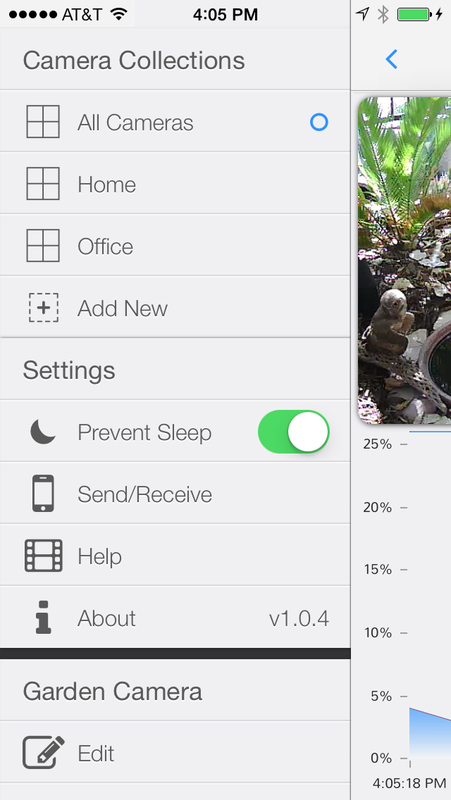 Take a camera snapshot and save it to your camera roll. Language support: English, Spanish, French, Italian, German, Japanese, Chinese (Simplified and Traditional).